Ashford Apartments in the Energy Corridor were acquired from Trammell Crow Residential. 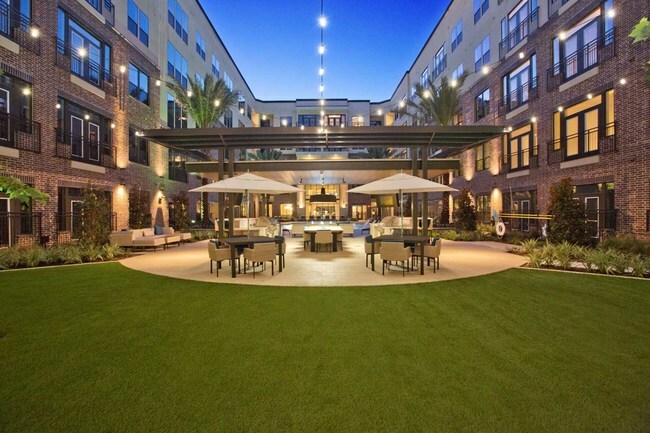 HOUSTON – (Realty News Report) – Allied Orion Group has acquired the 312-unit Alexan Ashford, now known as the Ashford Apartments from Trammell Crow Residential. The complex, built in 2017, is located in the Energy Corridor at 1200 N Dairy Ashford near Interstate 10. The project, which did not flood in Hurricane Harvey, is the firm’s first acquisition in 19 years, said Allied Orion CEO Ricardo Rivas. The firm, which manages 20,000 units, expects to grow through acquisitions of Class A and B multifamily properties, an expansion of its growth strategy.